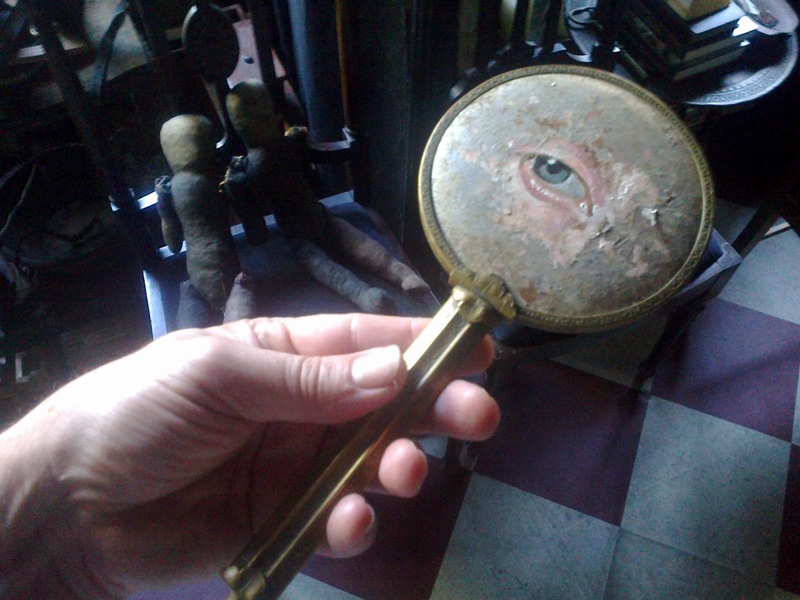 ART painted hand mirror . self reflection . By Andrew Delaney . Beauty is in the eye of the beholder.